Holiday decorations are up, radio stations are playing Christmas music and shoppers are already in the stores looking for the perfect gifts. But the holiday shopping season really kicks into high gear later this week with Black Friday, followed by Cyber Monday. This morning we're talking about the holiday shopping outlook and what retailers are doing to get you to buy. And in the second half we'll look at ways of protecting your personal information and avoiding scams during the busy shopping season. Our guests are Alyson Fischer, a senior consulting associate with McMillan Doolittle, a retail consulting firm, and Canh Tran, the co-founder of Rippleshot, a fraud analytics firm. 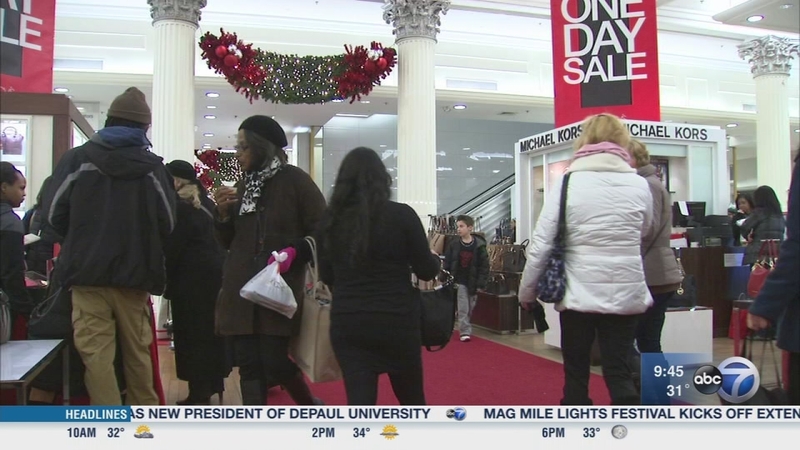 The holiday shopping season really kicks into high gear later this week with Black Friday, followed by Cyber Monday.